MASSIVE PRICE REDUCTION!! 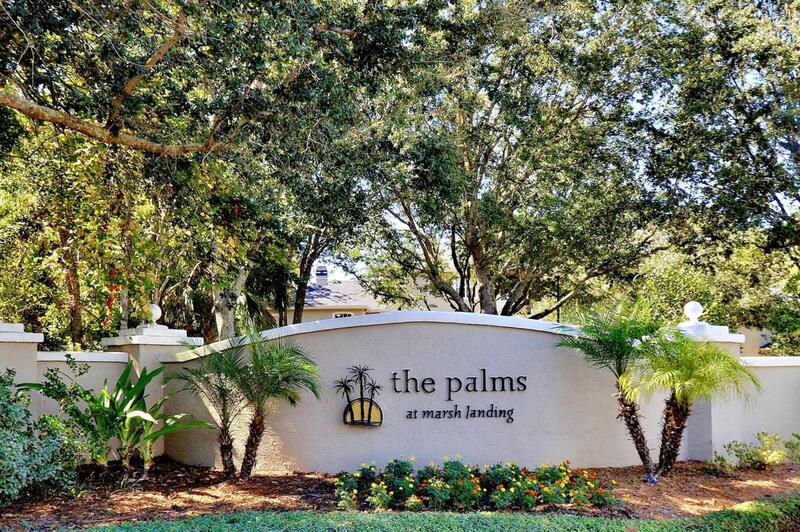 Popular Palms at Marsh Landing 2 Bedroom second floor condo! 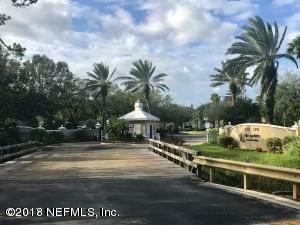 With the screened porch overlooking the heavily treed area, you will love the privacy that this condo offers. Perfect as a starter or second home and also would make a great investment property. 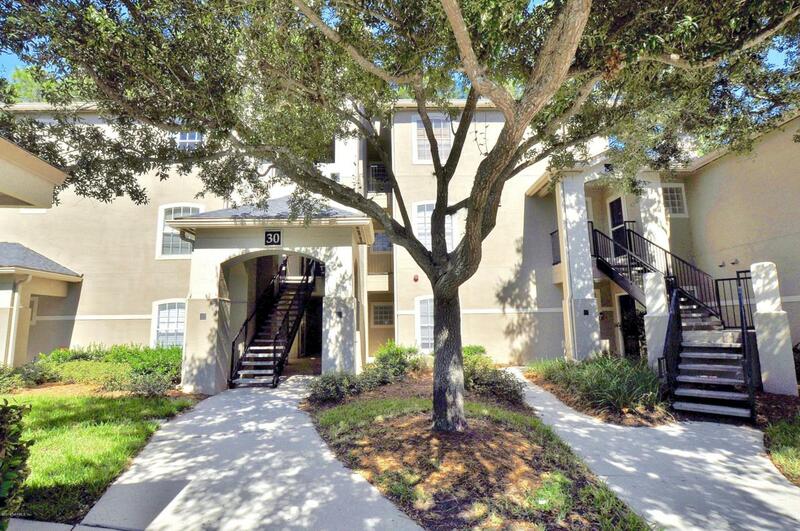 The Palms is a beautiful, well maintained community with easy access to JTB, the beach, shopping and all your favorite restaurants. 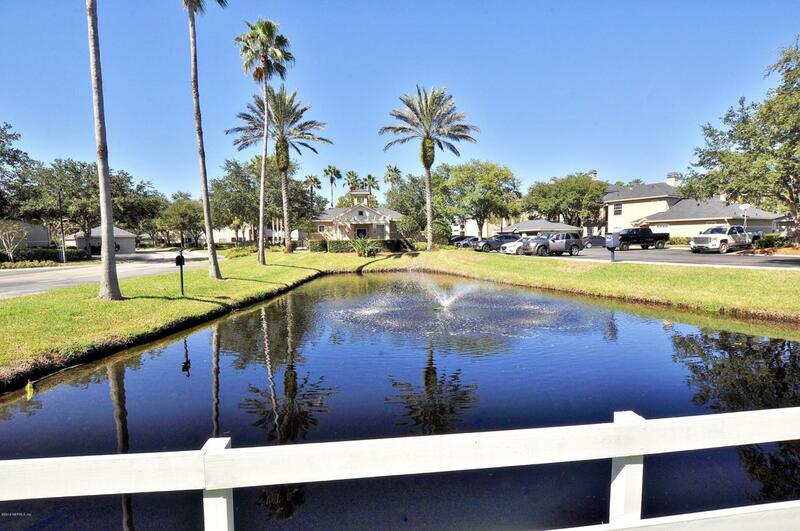 The community offers a private pool, tennis courts, exercise room and an RV and boat storage location!